The Outdoor Mat is great for the whole family at any occasion. Lay it out at the park, the beach, and even sporting events. Its durable outer fabric is ideal for any surface, and the inner lining quickly wipes clean. Life’s a beach. Or a picnic… or a soccer game. In fact, ANY open-air event is better with our fully functional Outdoor Mat. Designed for easy transport, this mat features an adjustable carrying strap and quick-fold design, perfect for today’s active families. The durable water-resistant fabric is ideal for any surface and the inner lining quickly wipes clean in case of crumbs or juice box spills. 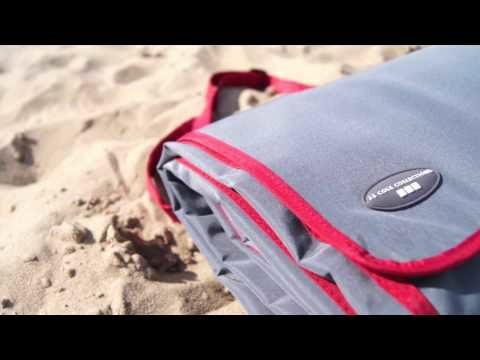 Is the outdoor blanket machine washable? Yes. We recommend using a washing machine without an agitator.